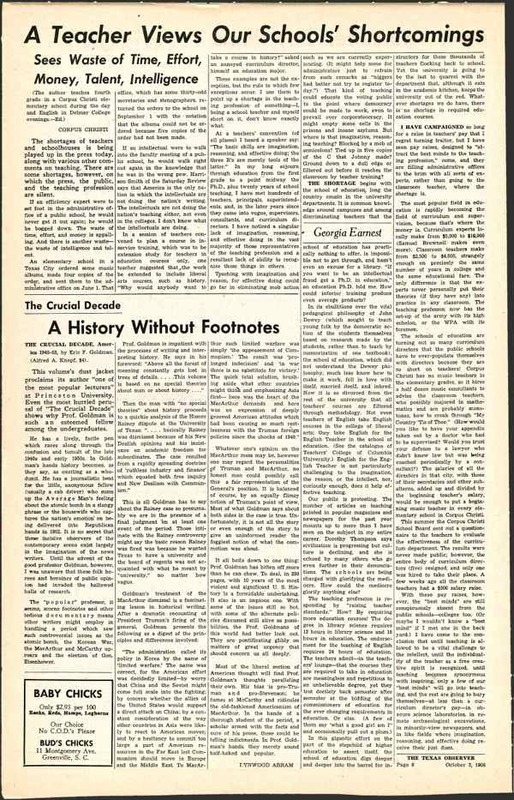 A history without footnotes. BK. REV. 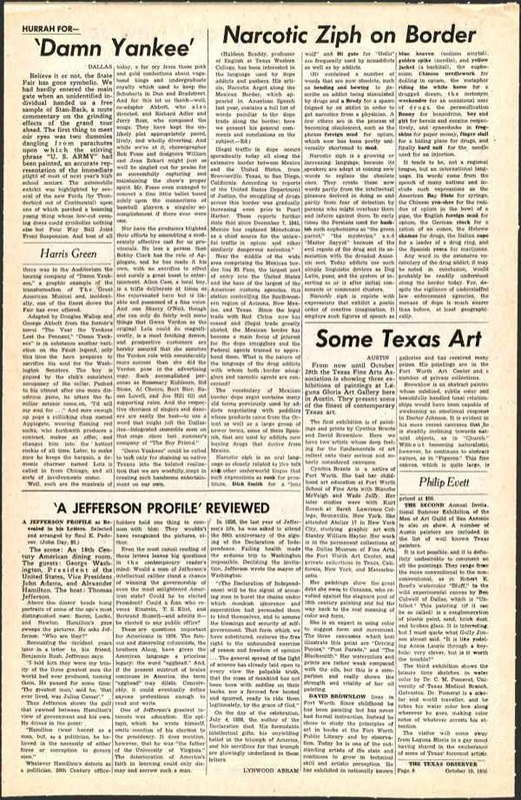 `A Jefferson Profile' reviewed. BK. REV. 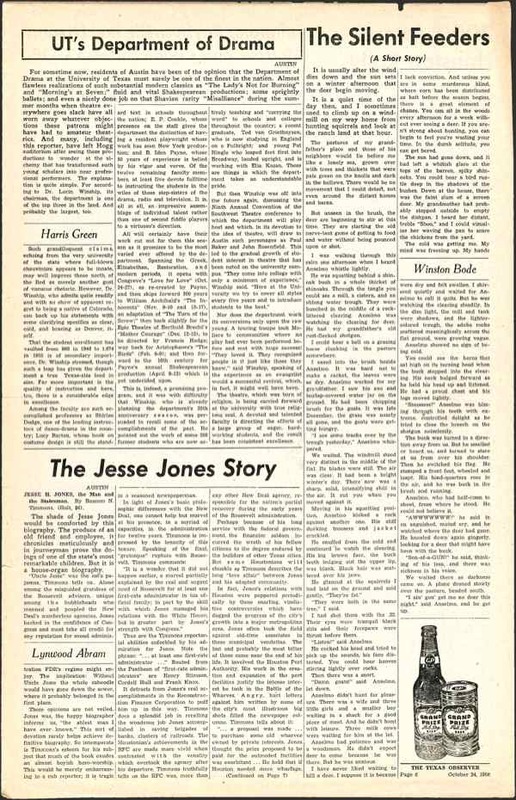 The Jesse Jones story. BK. REV.